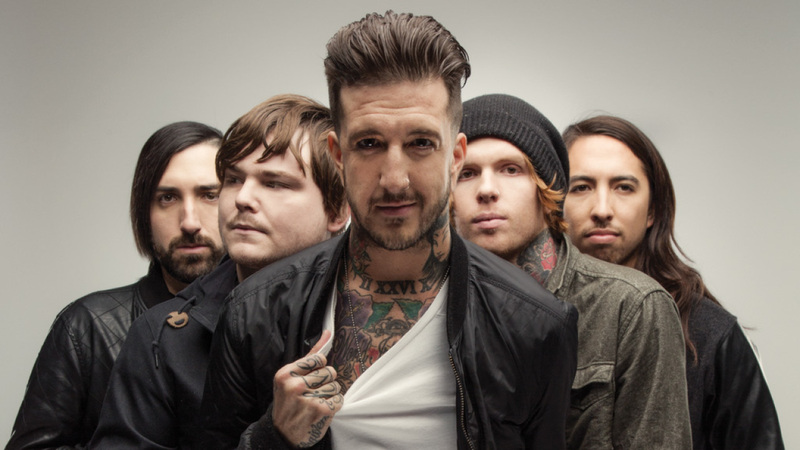 Of Mice & Men have released the audio of live album, "Live At Brixton". The live album in question captures the band's March 28th, 2015 show at the O2 Academy Brixton in London, England. The band recently finished recording the new album.